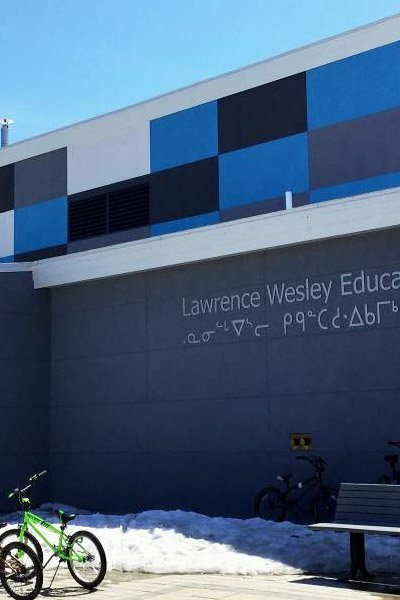 Lawrence Wesley Education Centre has a school population of 100 students from Kindergarten to grade 8. The community is proud of the brand new school, named after the custodian who worked in the previous school for 30 years. The school facilities include a library/resource centre, kitchen, gym and six classrooms. The front foyer also serves as the cafeteria. There is a playground and baseball diamond outside.